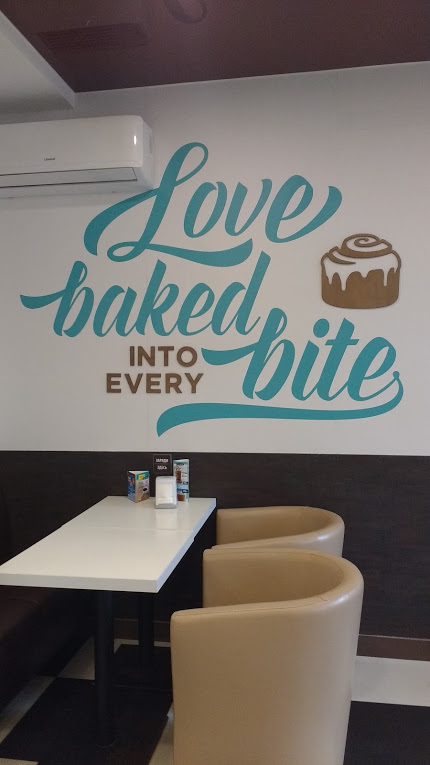 Ah food – eating is one of my favourite things. I remember some places because of the food that I have consumed there. 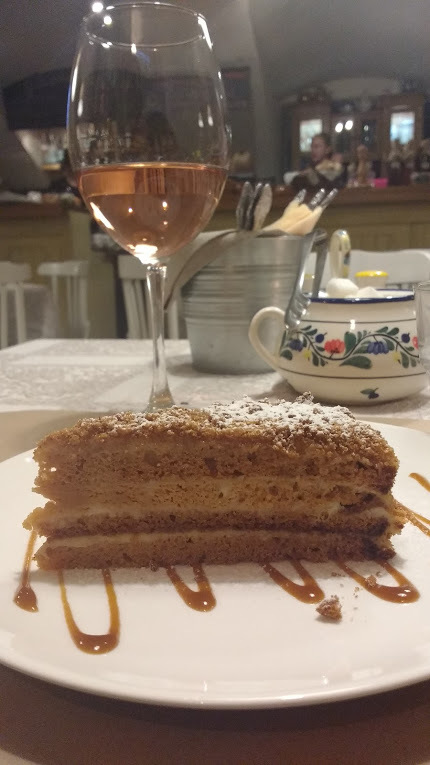 So I thought I would share some of my food experiences whilst I was in St Petersburg. One of the most interesting dining experiences we had was a lunch at Gras x Madbaren. They use local, seasonal produce and the food was amazing. I didn’t take enough photos (I was too busy enjoying the food), so I suggest you go to their website (link above) and see what you could enjoy. 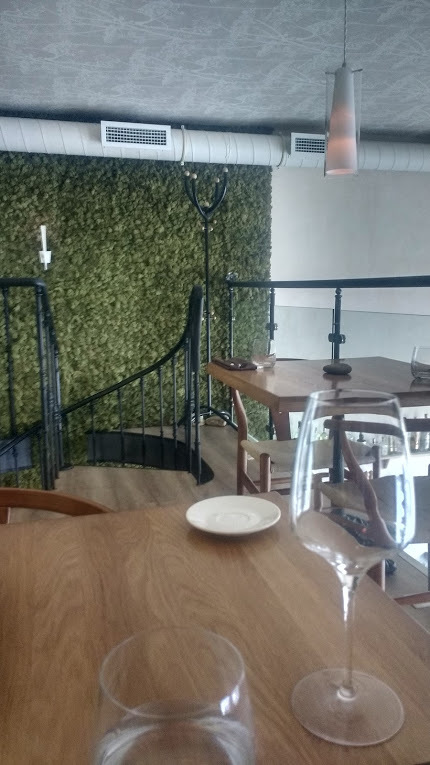 Have you ever seen a restaurant with a moss wall? I was on a sugar high on our longest day, courtesy of our lunch! 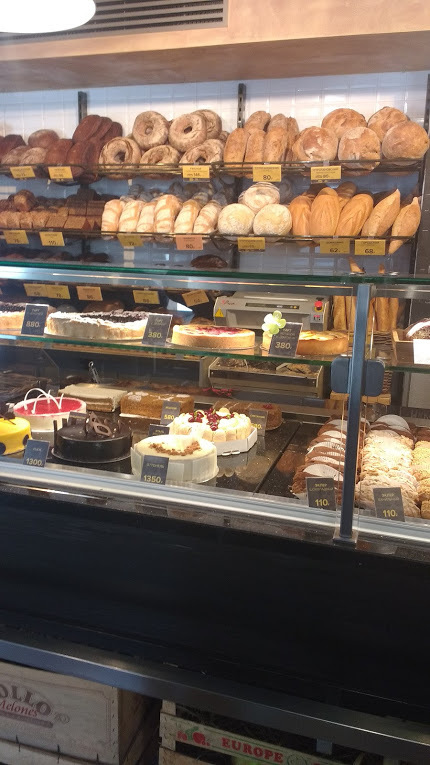 This sugary snack was probably why I craved a lunch that I was more used to – aka a sandwich and the one I had from Bushe bakery was probably one of the best I’ve ever had eating out. Those cakes looked so good, but we didn’t indulge. 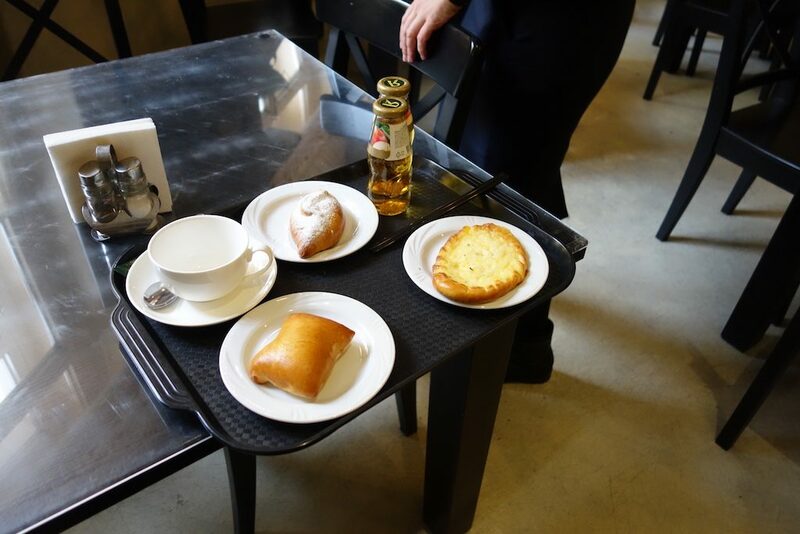 We also had pies in the stolovaya of the Yusupov Palace. 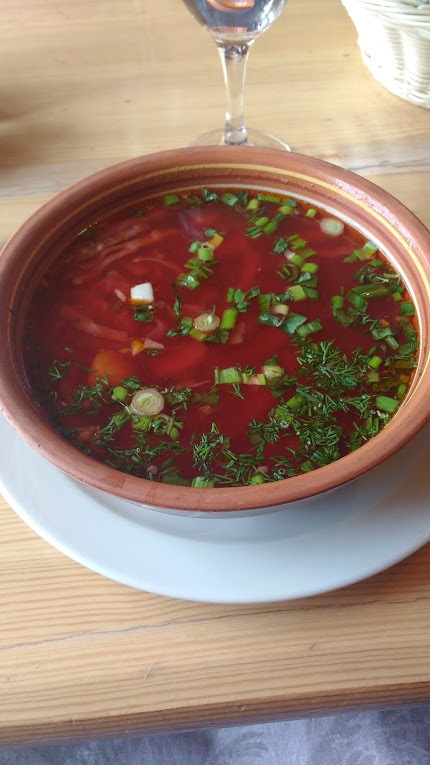 Another one of our dining highlights was going to Podvorye where we had Russian Borsch. I knew that this was one of the dishes I most certainly wanted to try while I was there and I wasn’t disappointed. 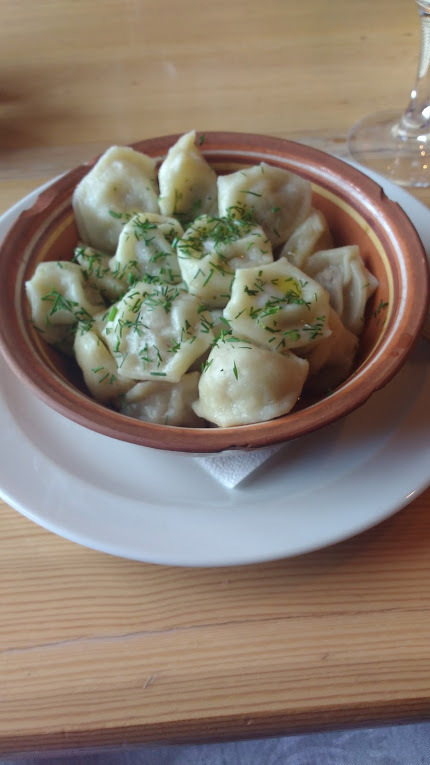 Plus I also had a dish of Russian Pelmeni, which look a bit like ravioli and boy were these tasty with the herby butter sauce that they were served with. Another thing that was rather delicious was the honey cake that I had at Yat. Plenty of food memories to look back on. 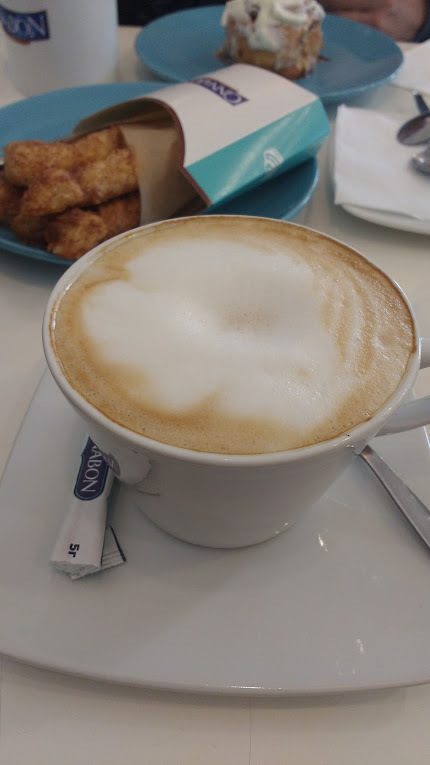 Do you have a favourite food experience from a holiday? 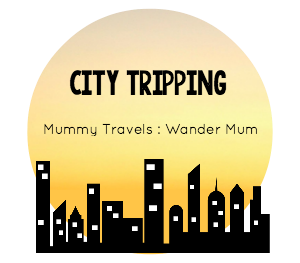 This entry was posted in Food, Travel and tagged St Petersburg by Cathy Powell. Bookmark the permalink.